Bill has walked in your shoes — and has the battle scars to prove it. For over 30 years, senior leaders from some of the world’s most recognized brands have hired Bill when faced with challenges that require change to achieve next level performance — to improve passion, productivity and performance with their people and bottom-line results. Not simply because of his advertising or marketing skills, but because of his uncanny ability to connect emotionally and inspire people to get things done. Bill’s first priority is to connect people emotionally with a shared vision to inspire buy-in — and then using the combined skills of marketing and persuasion to help clients create sustainable change in their organization to improve passion and productivity with their people and bottom line results. In addition to working with both private and public sector organizations, Bill has sat on the Boards of multi-million dollar private corporations and not-for-profits, where he worked with the senior leadership to use his proven skills to influence and bring about necessary change at every level. 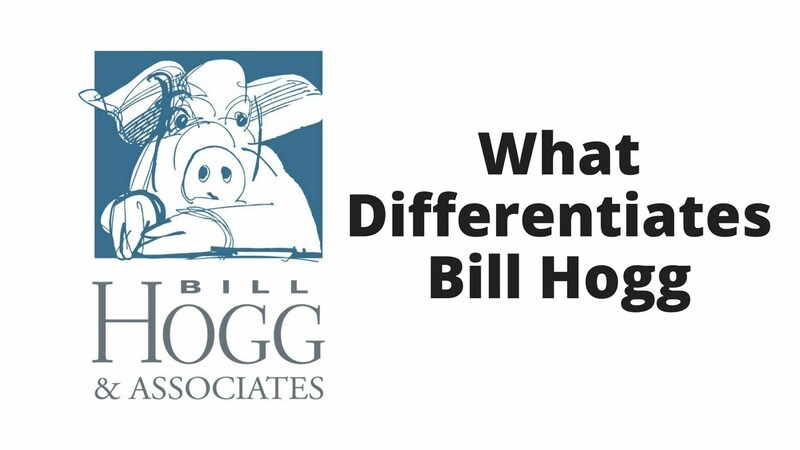 His clients appreciate his real-world experience and no-nonsense approach — when Bill speaks, people listen; minds open, attitudes change – and things get done. Bill has walked in your shoes — and has the battle scars to prove it. He has rolled up his sleeves, asked the difficult, thought-provoking questions that moved clients to challenge their thinking, and brought about change that reflected positively on their bottom line. As a consultant, mentor, writer, speaker and workshop leader, he will draw on his diverse experience to present practical strategies that change attitudes and behaviours throughout your organization. Whether working with boards or operational teams, his no-excuse approach breaks down the barriers and gains consensus and clarity. This is what changes behaviour and will ultimately drive transformation across your organization. Bill has an uncanny ability to stimulate profound change and deliver extraordinary results — that’s why they call him the Performance Excelerator™. He excelerates passion, productivity and performance with leaders and their teams, resulting in long-term, profitable relationships with customers. 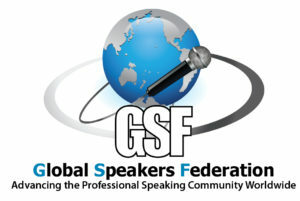 Bill is a member of the National Speakers Association (NSA), Canadian Association of Professional Speakers (CAPS) and the Global Speakers Federation (GSF). In his limited free time he is active in his community, is a Level 2 ski instructor, plays hockey and has recently decided to ruin a perfectly good walk in the woods searching for a little white ball with dimples. Bill is a change & leadership expert that provides kickass keynote presentations and workshops, executive facilitation/moderation and world class executive leadership consulting. Click here to explore how Bill can help transform your organization.